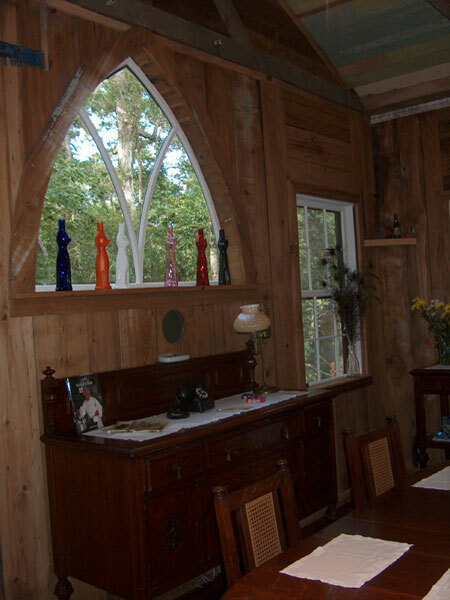 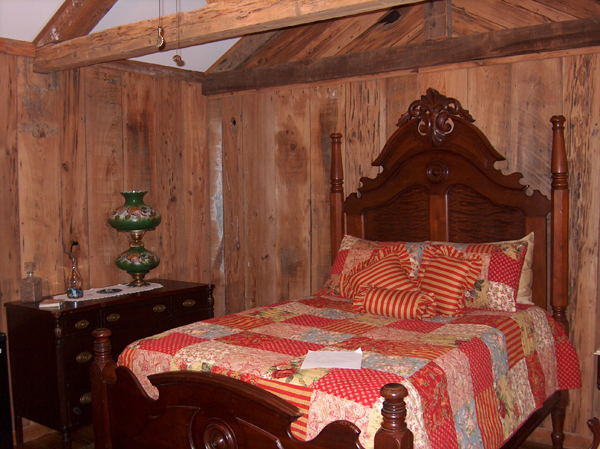 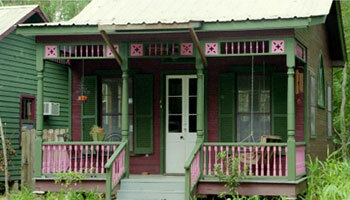 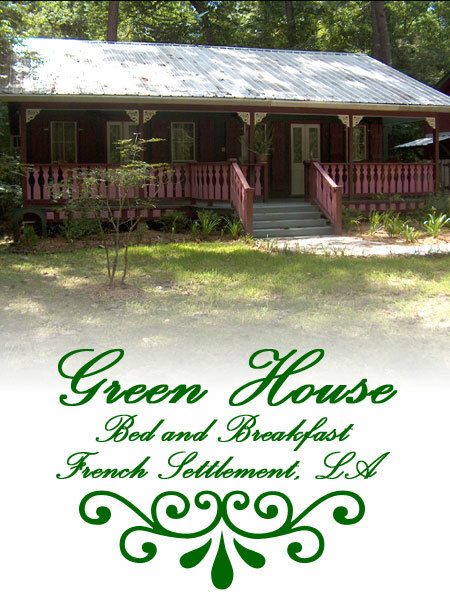 All the rooms at Green House Bed and Breakfast are especially furnished with antique furniture and other fine decor. 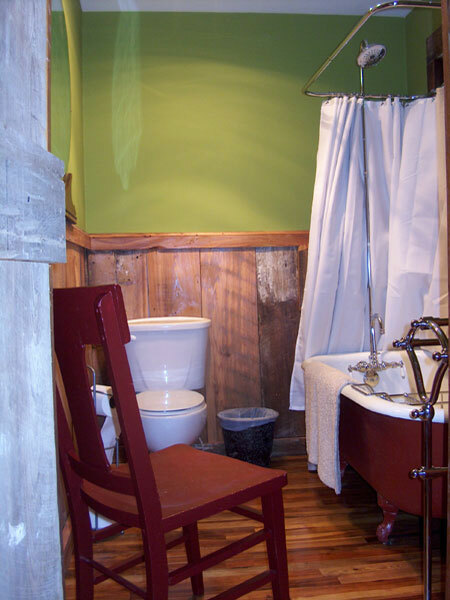 Each room has a full private bath. 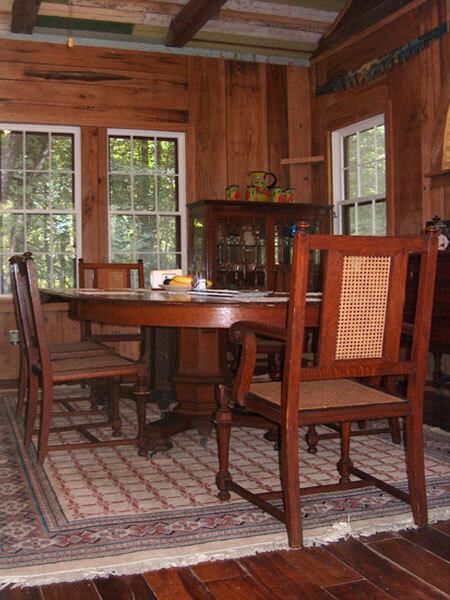 Separate building is a community dining room with stove, microwave and refrigerator. 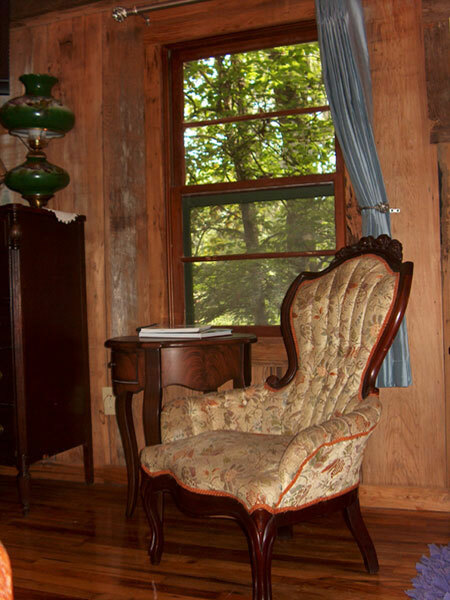 If you require any additional amenities such as extra towels, a small refrigerator, a phone charger, or other extra items, please see our front desk staff and we may be able to accommodate you. 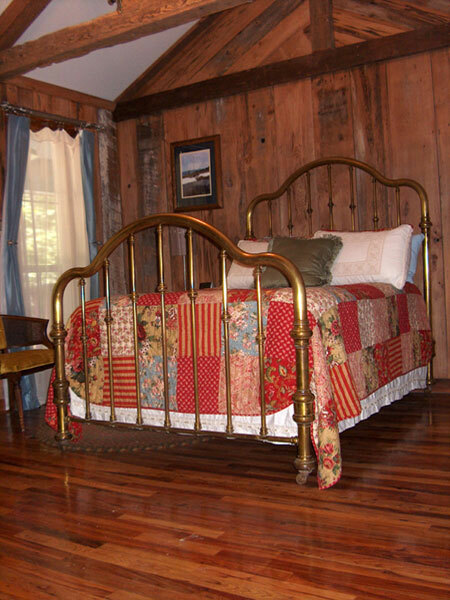 If we don’t have the item in house, we can refer you to the nearest place to purchase the item.